A great finishing Par 5 that has trees, water and rough on every shot. A tee shot up left side is safest, and will set up a lay-up for your second. The longer hitter should hit right to give a chance to get home in two. 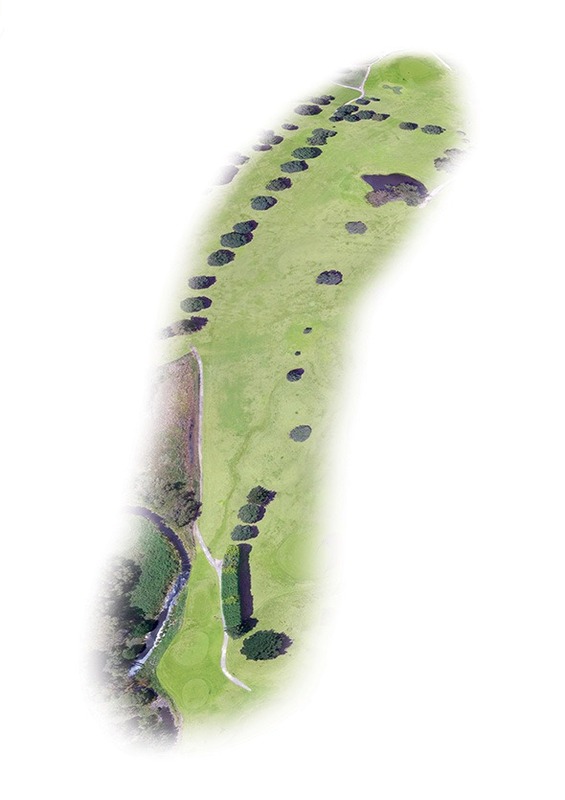 The pond, short-left, is short enough to carry and the best part of the sloping green to hit is the middle. 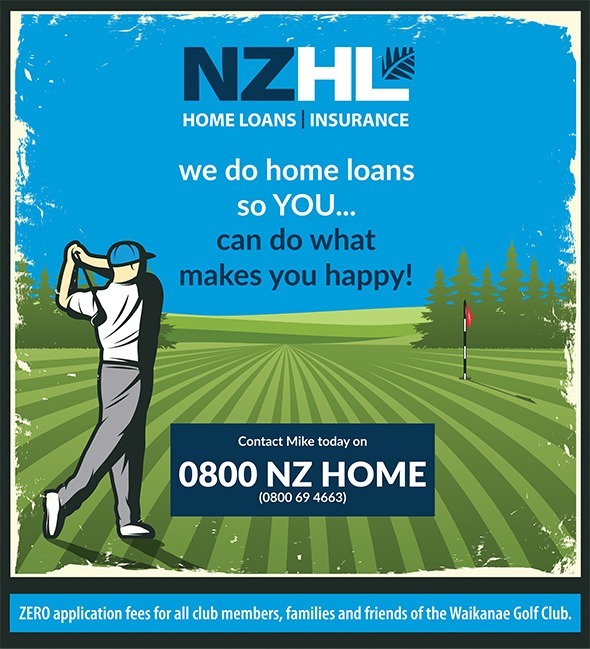 NZHL (New Zealand Home Loans) is one of New Zealand’s largest home loan and insurance providers. NZHL was formed in 1996 and now has nationwide coverage. Mike Keehan is a local branch owner, He has been with the company since 2001 and has been instrumental in its significant growth in the Wellington region. Mike has been a member of the Waikanae Golf Club for about 25 years and is a regular at the club. Mike gets great satisfaction from what he and NZHL offers its clients and the gains they make through being part of NZHL. Changing to NZHL is as easy as 1, 2, free! And then, you’re free; free from the chains of a 30 year mortgage, free to pay off your home loan years earlier than you could have likely imagined, and free to achieve your dreams. Think what you could do if you didn’t have to make mortgage payments each month!